wild that we have helped consume. we’re headed in the wrong direction. 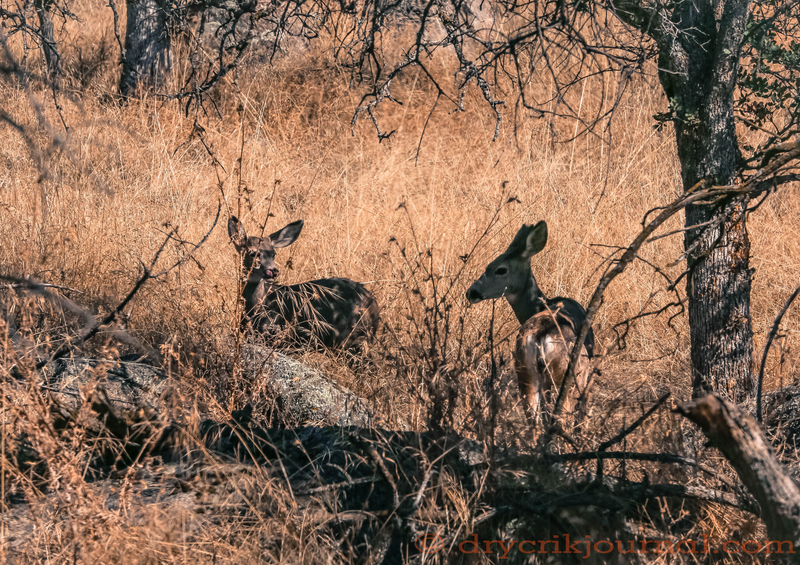 This entry was posted in Photographs, Poems 2016 and tagged Paregien Ranch, photography, poetry, wildlife. Bookmark the permalink.